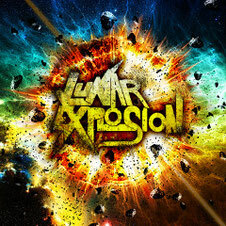 Italian metal band LUNAR EXPLOSION will release their self-titled debut album through Scarlet Records on November 25th. The project was born in Vicenza (Italy) in August 2010 from the mind of five musicians, and offers an intriguing mix of Power, Progressive and Neoclassical metal with plenty of catchy melodies, intricate instrumental parts and classy arrangements. 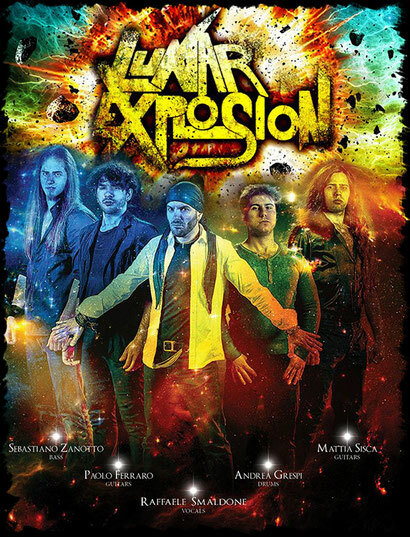 Despite the young age of the band members, LUNAR EXPLOSION has already gained a strong live experience, been chosen as an opening act for well known international artists such as Michael Angelo Batio, Dennis Stratton, Blaze Bayley, Elvenking, Domine and many more to open their concerts and jam together in several occasions. "Lunar Explosion" was mixed by Mattia Stancioiu (Labyrinth, Vision Divine). The band will embark on an extensive tour straight after the album release.